I have a Doctorate in Music and have taught college theory for 20 years including Theory 1 and Theory 2. Areas covered include rudiments, diatonic and chromatic harmony to Twentieth century serial techniques. Dr. Norman delivers an exceptional lesson experience and ranks in the top 15% of our teachers nationwide. 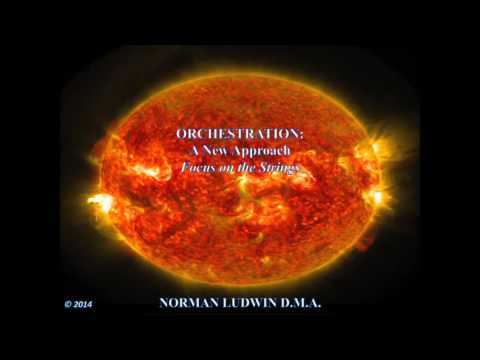 Norman’s compositions and arrangements have been performed by a variety of groups worldwide, including recent performances by the Seattle Symphony, the New World Symphony, the Colburn School Orchestra de Camera, the Peninsula Symphony, and the California State University at Long Beach. He has been awarded the ASCAP Composers Plus Award for the last four years. An introduction to who I am. A video explaining my books. Norman was extremely qualified and talented. His lessons were suited to my individual needs and he answered the questions and worked with me to make the most out of my level and limited lesson time. I have learned a great deal and this experience with Norman was well worth the time and money. I am grateful for his lessons. Dr. Norman L. teaches via skype, he is in LA and my son is on the east coast. I choose Norman as a teacher for my son due to his experience and credentials. He is both an educator and a musician. Norman received 5 stars due to his personality, knowledge and teaching methods. My son enjoys his lesson because the teacher adapts his teaching style to accommodate my son's current string bass skill level, playing ability and his learning style. 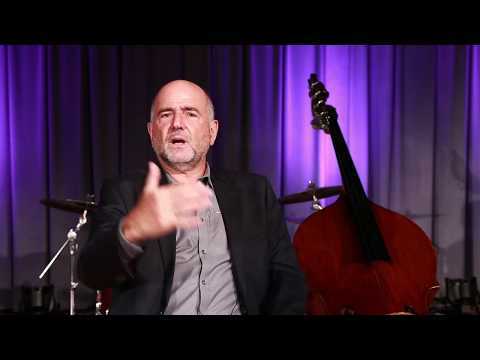 Alex recommends Dr. Norman L. for a teacher for any string bass player. 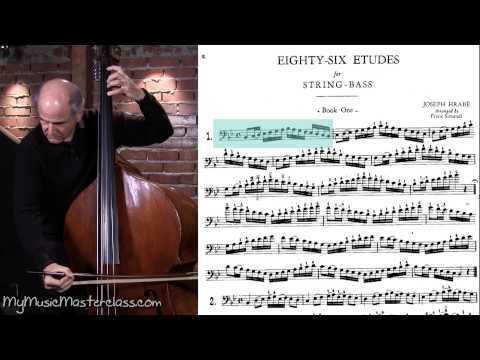 I am not a bass player, but I am composing for the double bass. And so Dr. Norman's expertise in both the bass and composition makes him uniquely qualified for my purposes. He certainly knows both musical endeavors extremely well. I am particularly pleased with his enthusiasm and interest, and his willingness to follow the lesson with additional resources he sends me. In addition, he is a good guy and easy to make friends with.